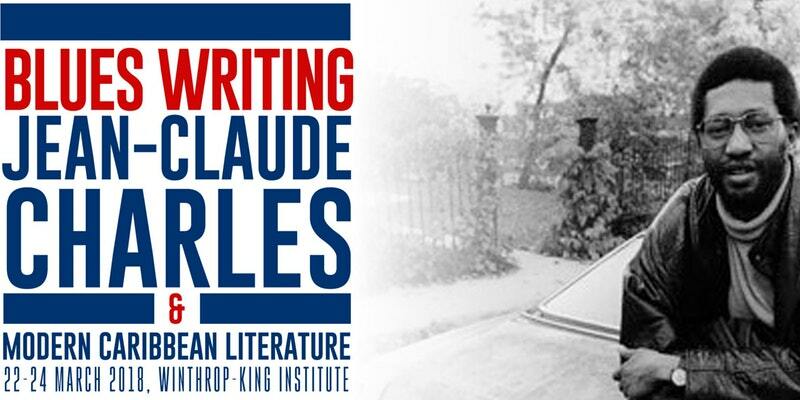 This weekend, March 22-24 at the FSU Winthrop-King Center is hosting an amazing conference that takes Haitian novelist Jean-Claude Charles’s work as a point of departure for conversations / round tables around such questions as exile, racism in the Americas, music in literature, and translation. The event most likely to be accessible for English speakers is the Thursday evening conversation with Edgwidge Danticat followed by Edouard Duval-Carrié in the FAB 249 from 5-7pm with a reception immediately to follow at MoFA. The Friday and Saturday sessions (Student Services building, rooms 203 & 208), will feature performative readings of Charles’s work and discussions with writers including Alain Mabanckou and Yanick Lahens. for the conference (which is free for all FSU faculty and students), is welcome to attend.